Use this form to provide us with as much or as little detail as you wish. At a minimum, provide us with your name and telephone number and tell us how you'd like us to work with you on the remaining information using the options at the base of the form. 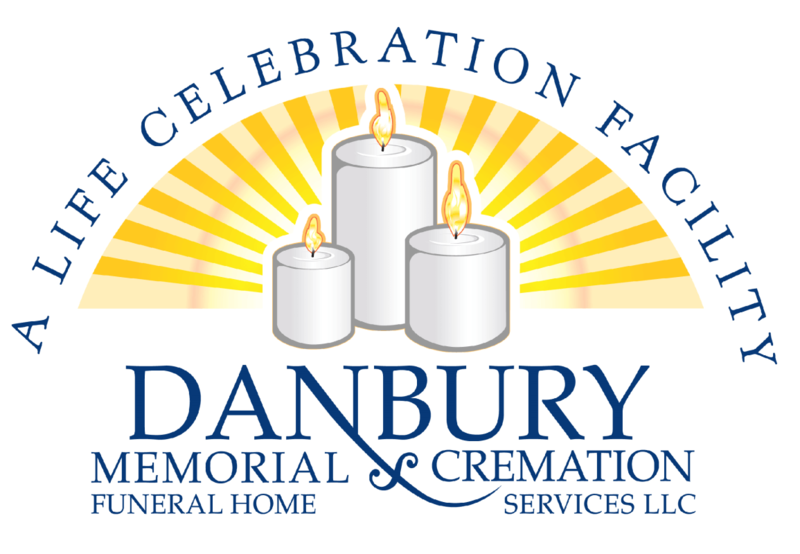 For Connecticut Cremation and Disposition form look below details. Click on the graphics below to download the labeled forms.